The UK producer drops the second album from his #Road2Switch series. We covered Starchildluke’s last album, Boas Festas, when it came out for Christmas. His aim was to release one album a month in 2019 for his #Road2Switch series, a fund created to buy a Nintendo Switch. January’s album is called VENOMTAPE and uses a variety of rock samples and frantic samples. Inspired by Madlib’s Rock Konducta project, expect some psychedelic rock, krautrock, math rock, jazz rock, and a few Randy Savage promos to glue the project together. 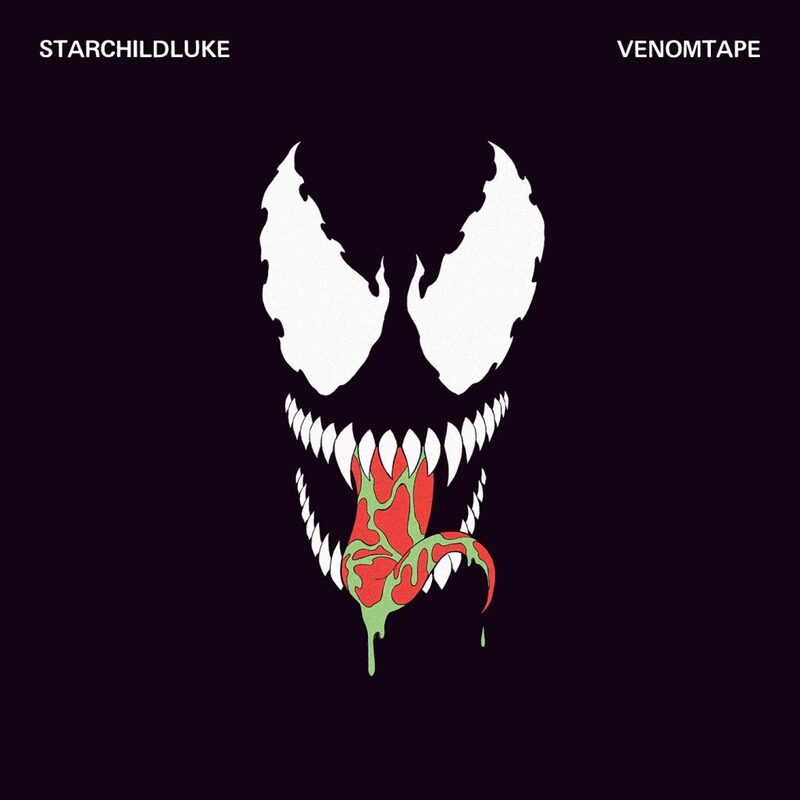 VENOMTAPE is available on Bandcamp and lead single “Flash’s Theme” is on Spotify now. Stream the album below.